This pattern is the only one known. It was struck in 1984. The pattern belonged to the former collection C. Ciuplea, being most probably unique. 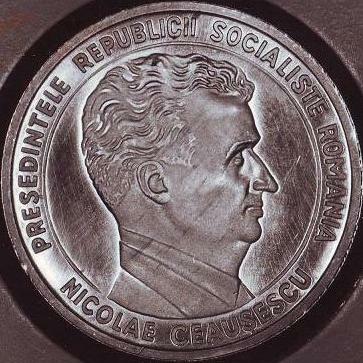 Nicolae Ceauşescu (1918-1989) assumed power in 1965, after the demise of Gheorghe Gheorghiu-Dej. 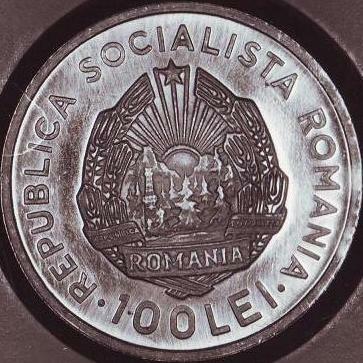 He was, under different titles, the head of the state and of the Romanian Communist Party for over twenty years (president of the State Council of the Socialist Republic of Romania, president of the Socialist Republic of Romania between 1974 and 1989, prime secretary of Central Committee of the Romanian Communist Party, general secretary of the Romanian Communist Party from 1969 over to 1989). 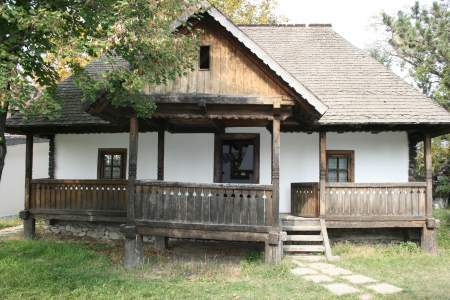 Due to the manner he led the destiny of Romania, especially during the last decade of what was called the Golden Age, he gained the name of dictator. A few days after the victory of the Revolution in 1989 he was trialed, sentenced to death and shot along his wife Elena, on December 25th 1989, in doubtful conditions of juridical and procedural legitimity.